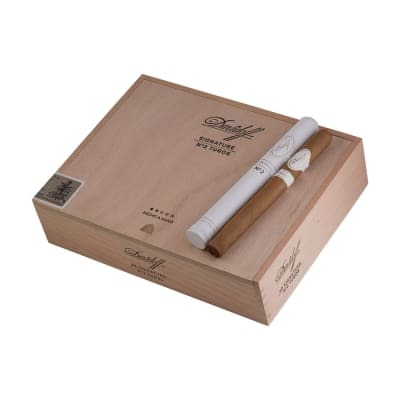 Davidoff Signature No.2 Tubos cigars are distinguished by their perfectly balanced taste, which is milder in flavor than the full-bodied Davidoff Grand Cru series, yet more pronounced than the subtle Davidoff Classic Series. Every cigar contains the same perfectly balanced blend of Dominican tobaccos and flawless, even-toned Connecticut wrappers. 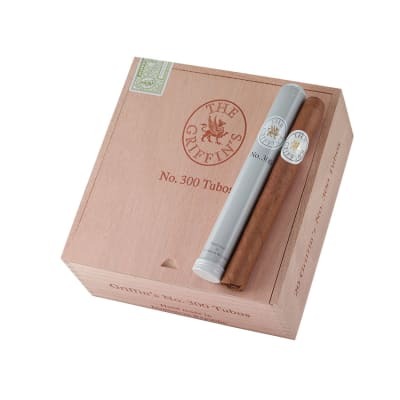 Their understated aroma and flavor is what has contributed to the Davidoff Signature No.2 Tubos everlasting allure. Davidoff Signature No. 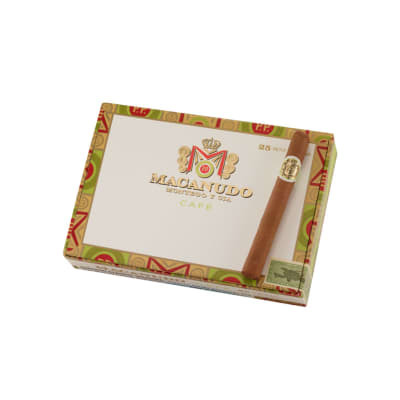 2 Tubos (4) cigars are distinguished by their perfectly balanced taste, which is milder in flavor than the full-bodied Davidoff Grand Cru series, yet more pronounced than the subtle Davidoff Classic Series. Every cigar contains the same perfectly balanced blend of Dominican tobaccos and flawless, even-toned Connecticut wrappers. 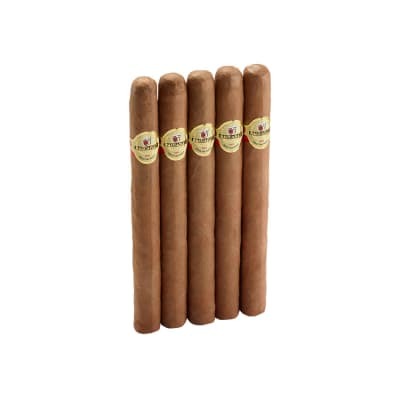 Their understated aroma and flavor is what has contributed to the Davidoff Signature No. 2 Tubos (4) everlasting allure.